Isle of Wight’s ferry operator, Red Funnel, have stepped in support the Wight Riviera Sportive that takes place on the 20th May by offering a 20% discount on vehicle ferry crossing for cyclists taking part. Word from the organisers is the event is already selling fast which they’re putting down to it offering closed roads riding at a price lower than many open road events so with the addition of cheap ferry crossing it’s looking to offer even better value. 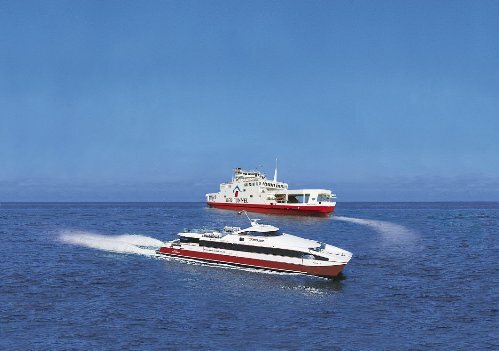 The event is supported by both Wightlink and Red Funnel ferries, and Red Funnel are the first to announce their discounted travel package for the event; 20% off for vehicles crossing on their Southampton to Cowes service. This makes it possible to cross to the event for less than £40 return, which with tickets valid for up to six people in one vehicle, breaks down to less than £10 per head return. The offer is valid from 18-22nd of May making it ideal for building the event into a family or group weekend. 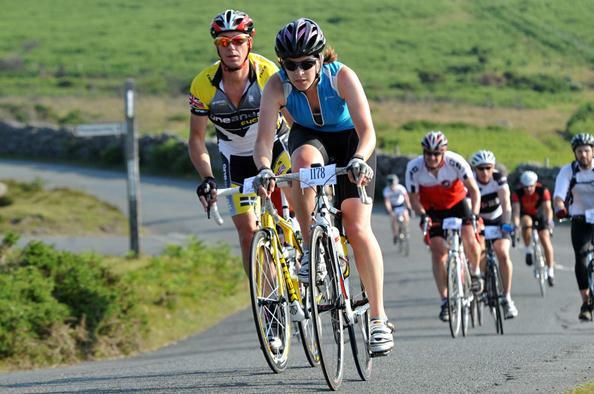 In 2011 the Isle of Wight made the Lonely Planet Guides’ list of the worlds ten best cycling destinations for it’s varied mix of hills, landscapes and stunning views so riders taking part in the Wight Riviera Sportive should be in for some good riding with the added attraction of part of the route being run on closed roads. To benefit from Red Funnel’s discount offer, visit either southernsportive.com or cyclewight.co.uk, where you can find a booking form for the discounted ferry offer. Book early for best rates.